Vista Del Mar is the first new condominium development to be completed on Perdido Key since 2007. Located next to Johnson State Park in eastern Perdido Key, Vista Del Mar is a high-end addition to the key. Next up is The Meridian Condominium which is scheduled to begin construction in early 2018. Vista Del Mar Condominiums provide not only pristine beachfront living with stellar views of the Gulf but also unmatched features and amenities. This luxury condominium is adjacent to the Gulf Islands National Seashore Parkland. There is no available public land to the east to build, the current view will never be obstructed by future building. 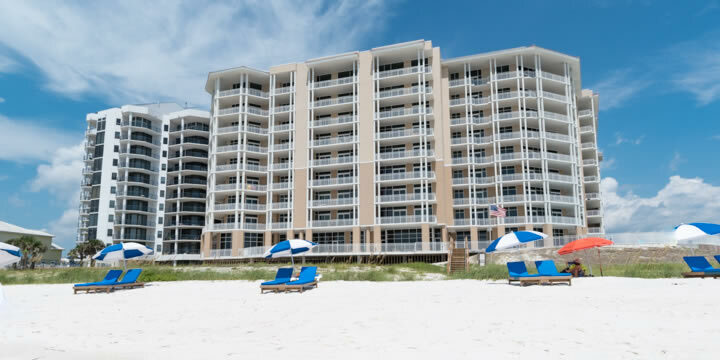 Vista Del Mar has eight floors of upscale residential condominiums directly on the beach in Perdido Key. Currently scheduled to begin construction, The Meridian Condominium is a fifteen-story high-rise condo directly on Gulf with six hundred feet of private beachfront. There are a total of 41 units including two penthouses. 12-foot ceilings, floor to ceiling windows, stone floors, chef's kitchen and amenities sure to please the most discriminating buyer, this condo is already attracting a lot of attention. Lost Key Golf and Beach Club townhomes are available in two, three, and four bedroom residences, and more townhomes are slated for construction in 2018. Lost key has the best of both would with the beach club directly on the beach in Perdido Key and a Lost Key Golf all behind a gated entrance for your privacy and security. A shuttle bus is available to take you everywhere in this stunning planed community. 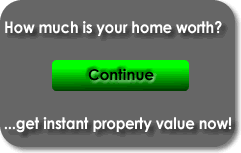 Call Emerald Coast Realty for more information regarding either of the above condominiums or townhomes, 850-437-5618. VISTA DEL MAR CONDO Bldg.